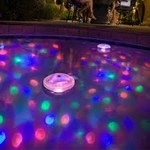 Underwater Light Show & Fountain for Pool Time, Playtime or Outdoor Fun. 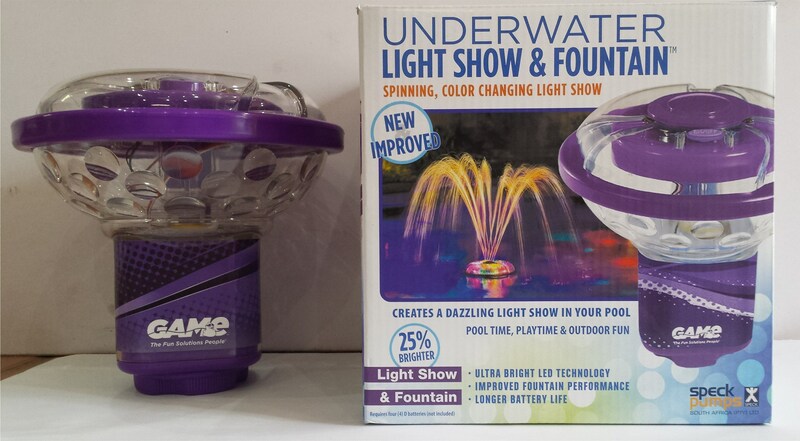 It Floats, spins and changes colors, both above & below the water. 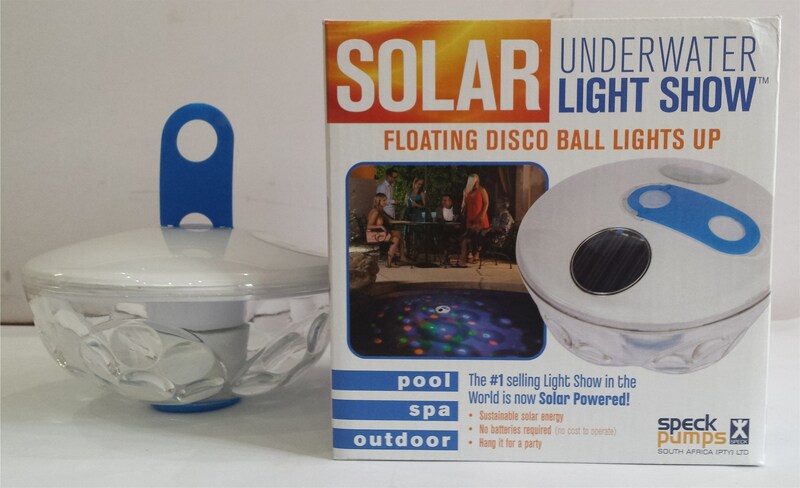 Solar Underwater Light Show to use in your Pool, Spa or Outdoor. 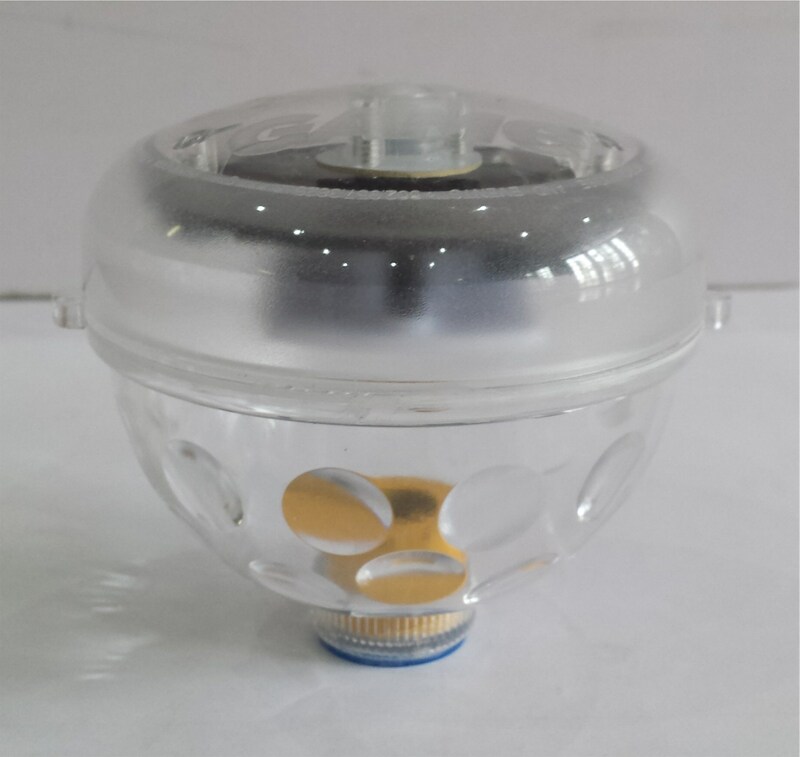 Comes with a handy inter grated "Hanger" for out of the water use. 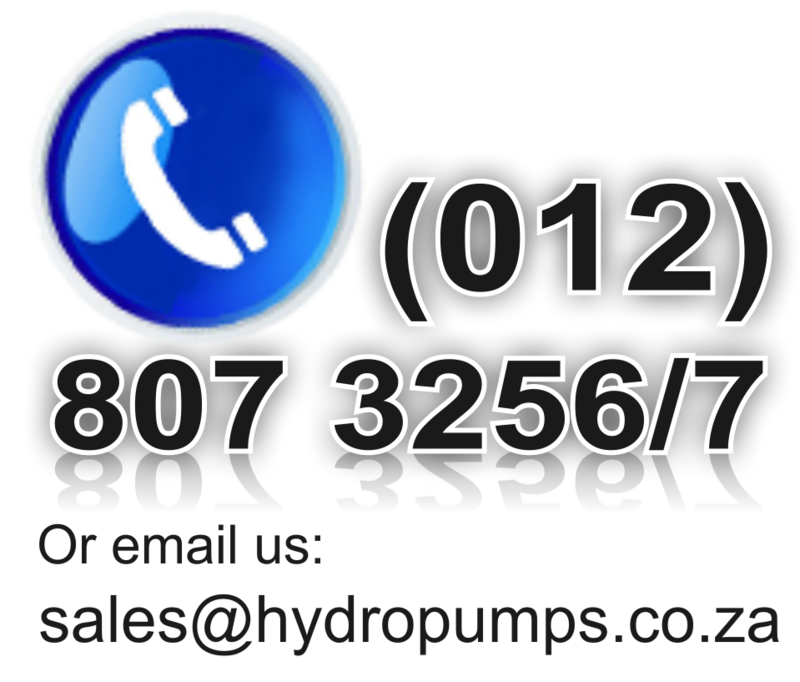 Solar Splash Light with 5 Different Colors. No batteries needed.